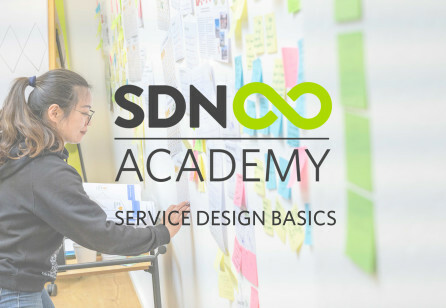 Service Design Network (SDN) is the leading non-profit organisation committed to global growth, development and innovation within the practice of service design. Working in partnership with a collective of service design professionals and other engaged shareholders, SDN fosters an open-minded network focused on knowledge-sharing and exchange. The new Touchpoint Vol. 10-3 is here! 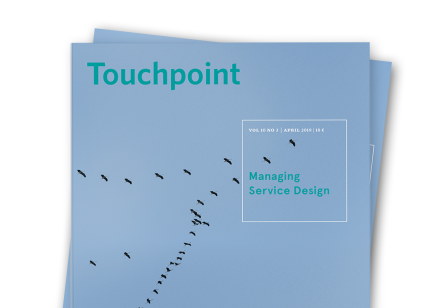 In this issue of Touchpoint, we look at a new question: how to manage service design? Order your copy in print and digital format or starting reading the articles online. We are proud to present the amazing work of our SDN Chapters. This annual publication shares personal insights into the service design national conferences, events, meet-ups, publications and other innovative initiatives they have organised throughout the past year. Download your free copy now to learn more! 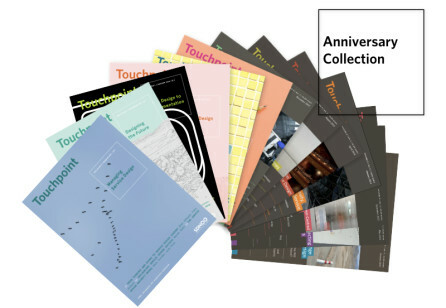 Touchpoint is the first and only journal dedicated to the practice of service design. Published by practitioners for practitioners, Touchpoint is essential reading for both newcomers and seasoned experts alike. Looking to connect with your local peers? 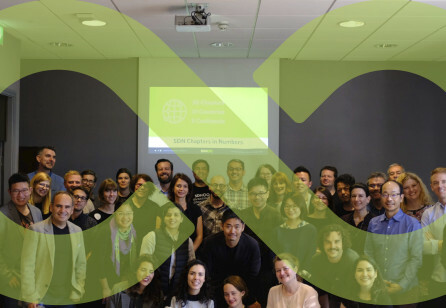 SDN chapters are vibrant communities where service designers can connect, create and exchange knowledge at a regional level. Join one of the existing chapters or build a new one in your country or area. Make your mark! Create your profile and establish yourself within the SDN community! With your profile on our website, you will be visible to a global community of service design newcomers and experts; potential clients, peers and partners. Learn more from and about the individuals and organisations that make up the SDN network. Interviews with members of the community can be found here as well as insights from many more concerning the latest news, trends, tools and techniques shaking up the industry. We want to hear from you too! Join the conversation by sharing your thought pieces today. 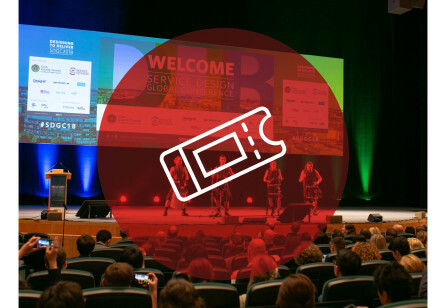 The Service Design Network seeks a Speaker Experience Manager to join its Event Board to shape the strategy and experience for Service Design Global Conference speakers. The Service Design Network seeks a National Conference Director to join its Event Board to shape the strategy for national conferences throughout the world. The Alor Valley Resort, can be described as a Hospitality 3.0 concept located inside the breathtaking XiXi National Wetland Park, near the city of Hangzhou. For guests visiting, the resort aims to offer a personal immersive experience that draws on the resorts unique landscape, authentic heritage and a balance between environmental and human needs. It aims to represents a forward vision for the future of Chinese hospitality. Check out how mBank and FUZERS implemented Service Design Thinking while working on a mobile loan application process. Redesign and differentiation of current eco academy's activities and their adaptation for children with special needs by Fabrica 360. A buddy system that ensures social care for elderly.